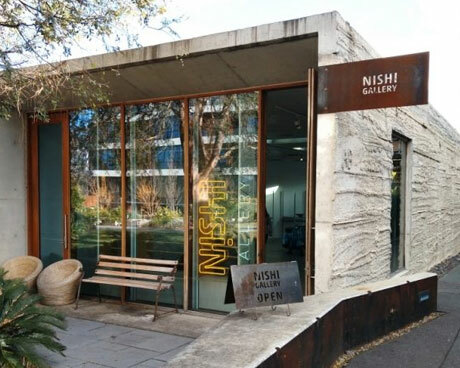 Odona will lead these yoga classes at the Nishi Gallery. 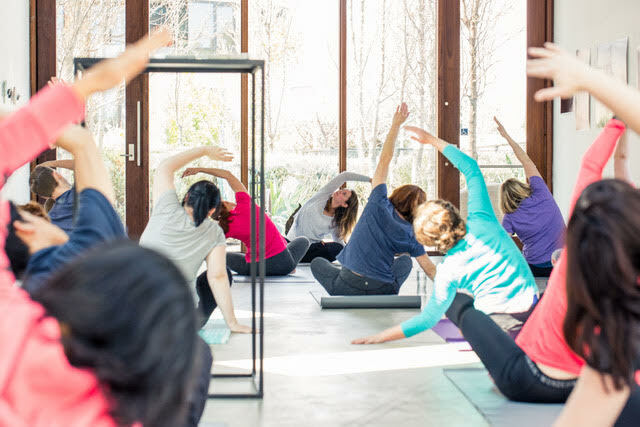 The classes are suitable for all levels from beginners to athletes, pregnant ladies or people recovering from injuries. 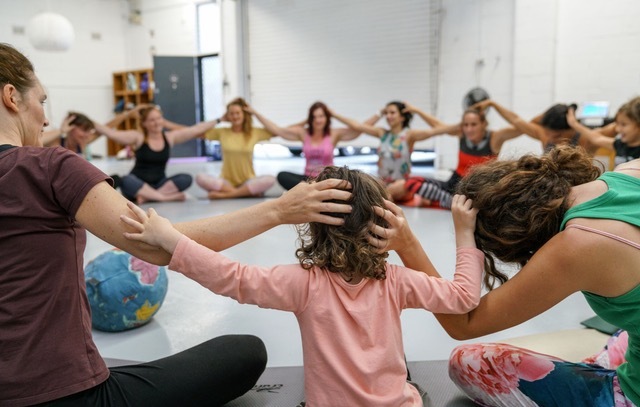 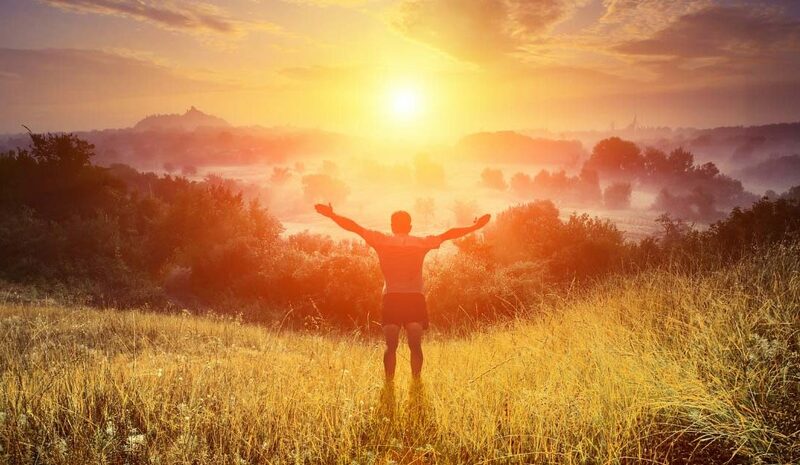 This is a three day course on the 17th, 18th, 19th May 2019 … a comprehensive certification in yoga and mindfulness practices for children and young people aged 2 to 18 years. 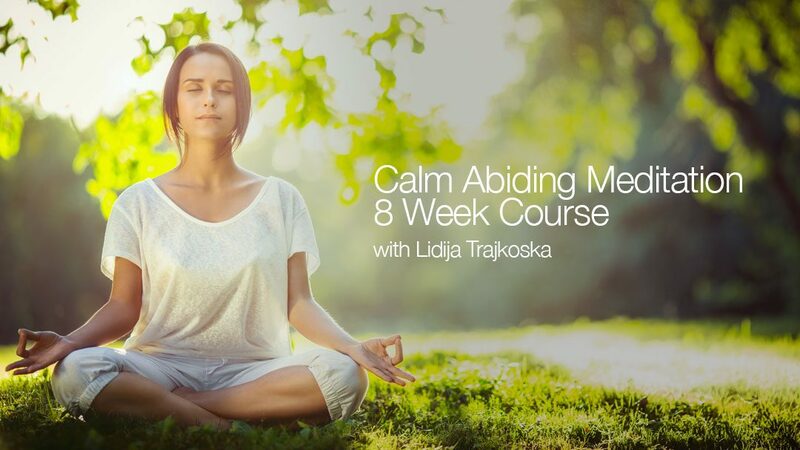 This 8 week course is a sequential set of teaching sessions that go for 1 hour a week, and provide a complete introduction to help you establish a daily meditation practice. 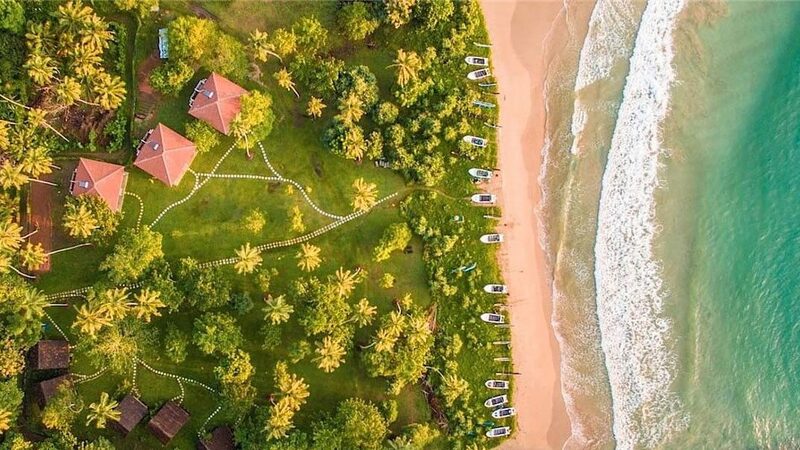 RETREAT HAS SOLD OUT … Nourish yourself, unwind and relax on a deeper level with yoga at the shala overlooking the sea, meditation under the stars, delicious organic food, spa, swimming in the ocean or pool, surfing with dolphins and so much more.